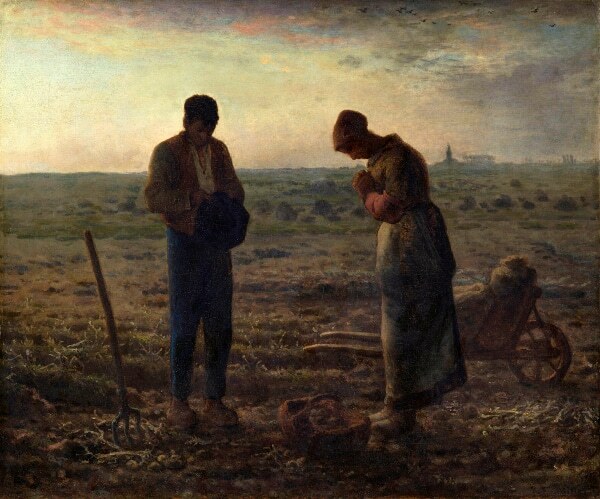 The Angelus prayer is a famous Catholic devotion, said 3 times each day: at dawn, noon, and dusk. It recounts the message from the angel Gabriel to Mary announcing God’s plan for her life. 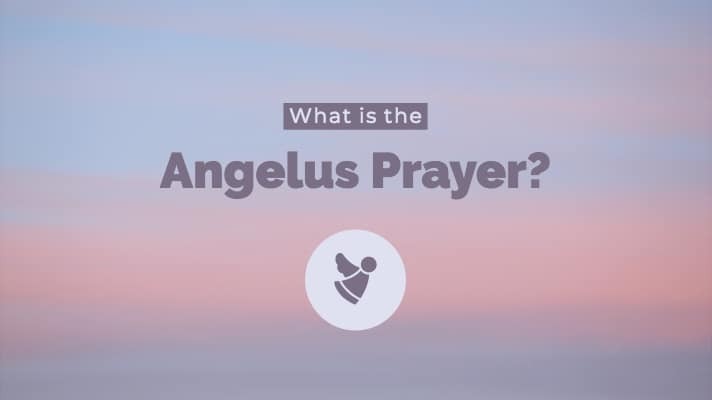 Praying the Angelus prayer is unique because we say it at specific times of the day. God brings our minds and hearts to Christ throughout the day. The popes have even continued to advertise the prayer. They lead it in St. Peter’s Basilica, followed by a short address to the faithful. But where did this prayer come from? Why should we pray it? This would often coincide with monks praying Evening Prayer, or Compline. At first, this only meant 3 Hail Mary’s to call to mind the Annunciation. This was a pivotal moment in history, where Mary’s yes, her fiat, began Christ’s salvific work for humanity. By the first half of the 14th century, reciting the 3 Hail Mary’s in the evening became widespread. It was even recommended and indulgenced by Pope John XXII in 1318 and 1327 2. The ringing of the Angelus bells accompanied the prayer to let everyone know that it was time to pray. Today, you can even have reminders sent to you online! Tradition says that the original author is Benedetto Sinigardi (or Fra Benedetto di Arezzo, 1190-1282). Soon this also included praying both in the morning and at midday. 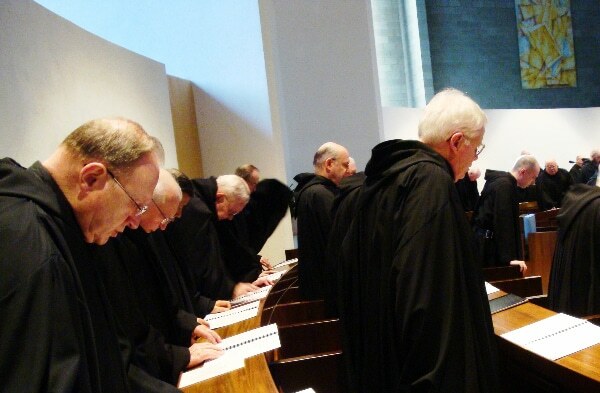 Although not all the faithful could pray the Liturgy of the Hours like the monks, they could still surround their day in prayer. It is so easy to get caught up in our daily duties and obligations to the point where we forget about God altogether. Although we’re called to be childlike, we try to take control of our lives and end up without peace or joy. What do the saints have to say about the Angelus prayer? ℟. And dwelt among us. Hail Mary, full of grace; the LORD is with thee: blessed art thou amongst women, and blessed is the Fruit of thy womb, Jesus. Holy Mary, Mother of God, pray for us sinners, now and at the hour of our death. ℟. That we might be made worthy of the promises of Christ. Let us pray, Pour forth, we beseech Thee, O LORD, Thy grace into our hearts; that, we, to whom the Incarnation of Christ, Thy Son, was made known by the message of an angel, may by His Passion and Cross be brought to the glory of His Resurrection. Through the same Christ our Lord.